CBSE NCERT Solutions for Class 7th Civics Chapter 2 : Diversity And Discrimination. 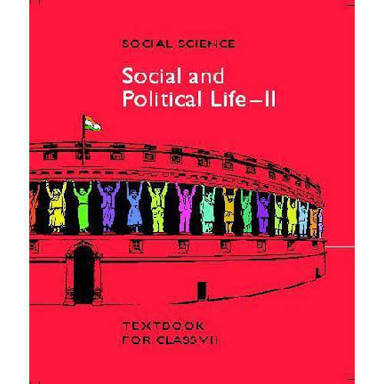 NCERT Class 7 Civics Social Science Solutions. 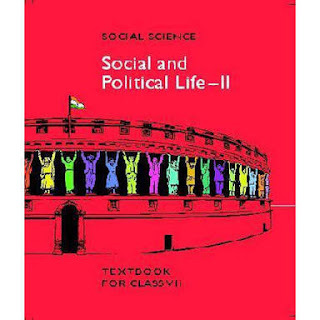 NCERT Class 7 Civics Social Studies Sst Textbook Social and Political Life Chapter 2 Solutions. The stereotype that girls are a burden on their parents affect the life of a daughter in many ways which have impacts on their day to day life as well as shattering their dreams and goals. It also creates a feel of being inferior to others and arouse a negative feel. Five different effects are:(i) They are not given quality education and do not sent to schools. (ii) They are not given proper diet. (iii) They have to household work and kept busy in this. (iv) They are not allowed to go out and enjoy with their friends. (v) They are not given proper care, love and affection of the family. 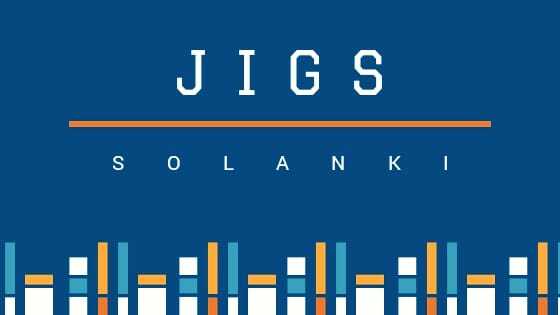 (vi) Their health issues are not properly addressed.